We would love to hear from you! If you have any questions or comments, please leave them via the form below. Your questions or comments will be responded to Monday - Friday between the hours of 8:00 AM - 4:30 PM. Inquiries on stat days will not be replied to until the next business week day. Please note: Please do not use this form if you are reporting an animal which has been injured, an animal that appears to be in distress or an animal in a car, as these situations constitute an emergency. 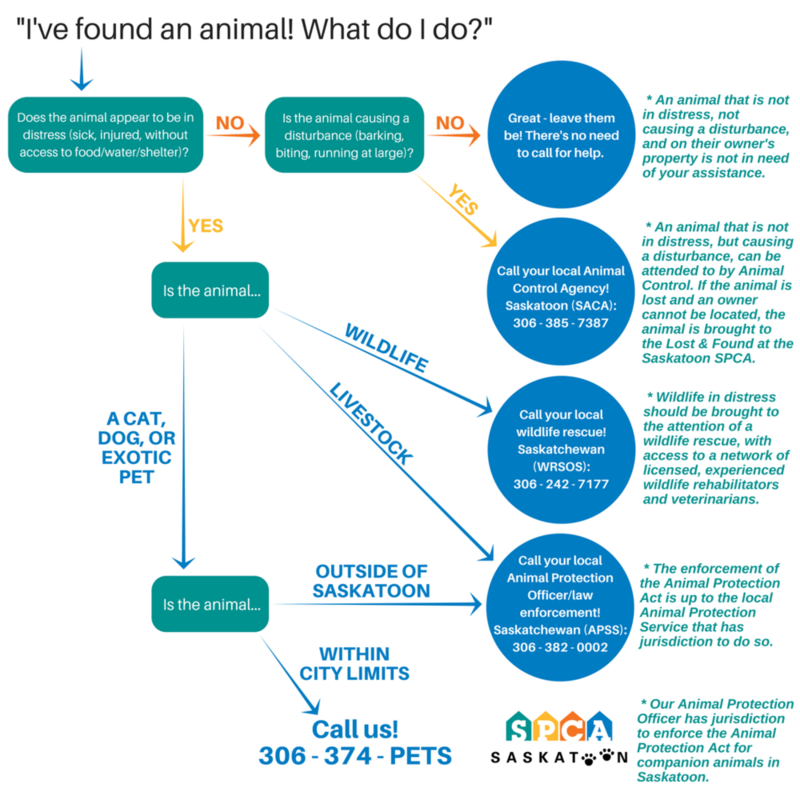 Instead, please contact us by phone at 306 374 7387 so that an Animal Protection Officer or Emergency On Call personnel can take prompt action.